Scantily Plaid is a remarkable fusion of Canadian, Celtic, and Roots music – traditional and original, old and new – a hundred years of musical experience, played with joy, respect, and from the heart. The Celtic harp, combined with pure, beautiful vocals, the myriad of other instruments played to perfection with Cape Breton-style fiddling and inspiring pipes, all add to create this varied and magical music. Scantily Plaid has been playing Celtic festivals, World Music Festivals, Highland games, concerts, and clubs for 15 years worldwide. 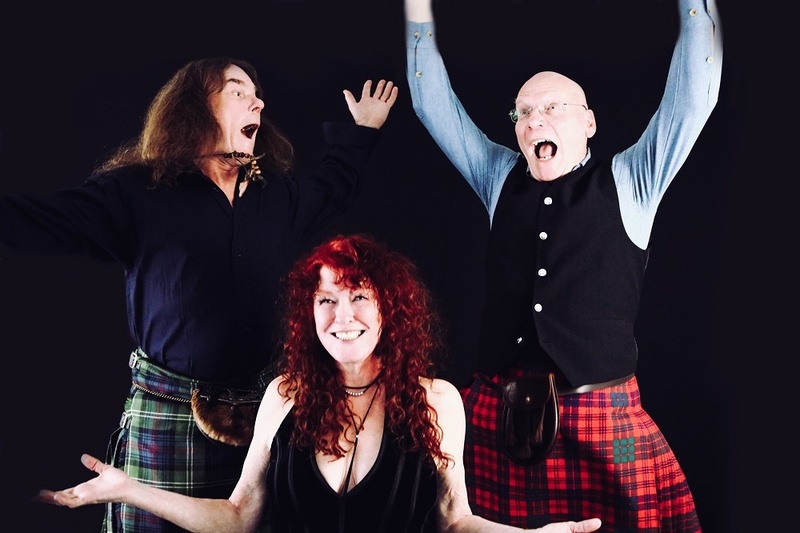 With their award-winning CDs and their poignant, energetic live performances, their unique interpretations of Celtic music will leave you inspired.